Bettina spent 17 years in training with Master Oliveira, beginning at age seven. She earned the coveted spurs awarded to instructors at 17, and was recognized as a master trainer at 21. 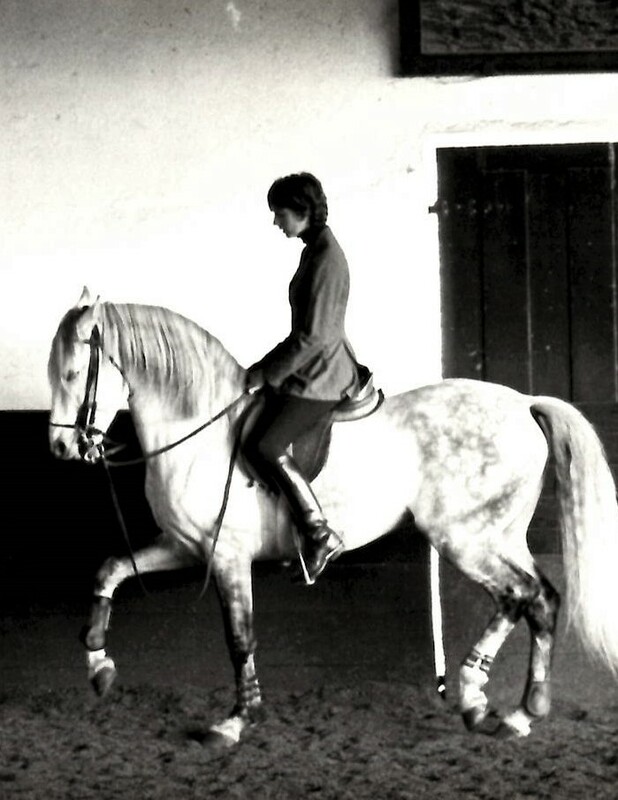 She was also influenced and coached by some of Europe’s finest trainers, including General Durand, Ecuyer en Chef and Commandant of the French National Equestrian School in Samur, and Lieutenant Colonel Paolo Angioni of the Italian Cavalry. Based in Washington, CT, Bettina travels across the U.S. and to France to teach and train. 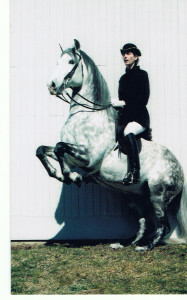 She can occasionally be found performing exhibitions with fabulous horses, many of which are her own Lusitanos. 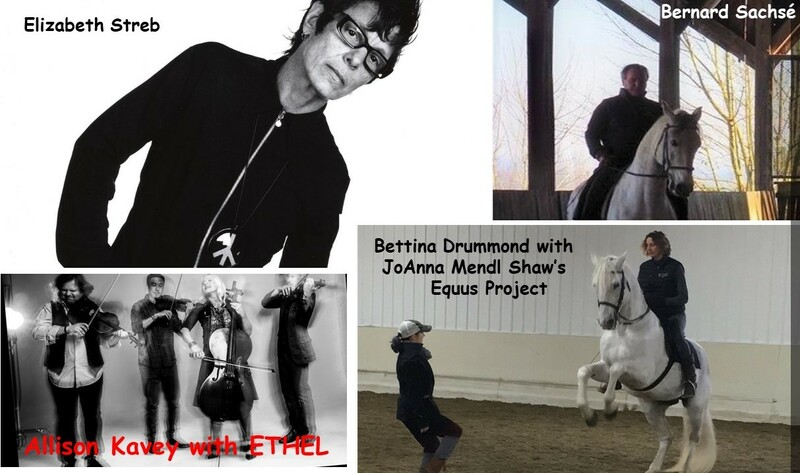 Currently, Bettina is actively working to preserve the art of horsemanship through a variety of educational programs. 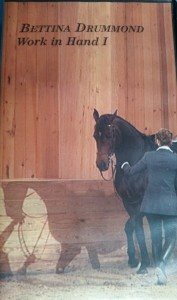 She is a founding member of the new Association for the Promotion of the Art of Horsemanship in America (www.apaha.us). This non-profit organization is dedicated to providing opportunities for people to experience the beauty of the art of horsemanship. But more importantly, APAHA is dedicated to educating the next generation of riders, trainers and teachers. To this end, APAHA provides educational opportunities that are free to participants. These include summer clinics for young riders and symposiums for trainers and teachers. To support the goals of APAHA click here. 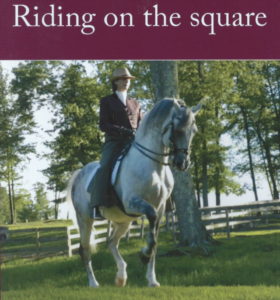 Bettina has often said that one of the greatest benefits she had in her own equestrian education was having access to the Oliveira’s trained horses. Hence, she has been committed to providing that same opportunity to other riders and trainers and has provided several of her own classically-trained stallions to APAHA’s educational programs.